The church choir in the Orthodox Church is very important. The beautiful singing enhances the services. Our Cathedral Choir is directed by Dr. Jeff Saranchuk. God gave us all voices. Let us offer them up to Him in prayerful singing. Come join now! 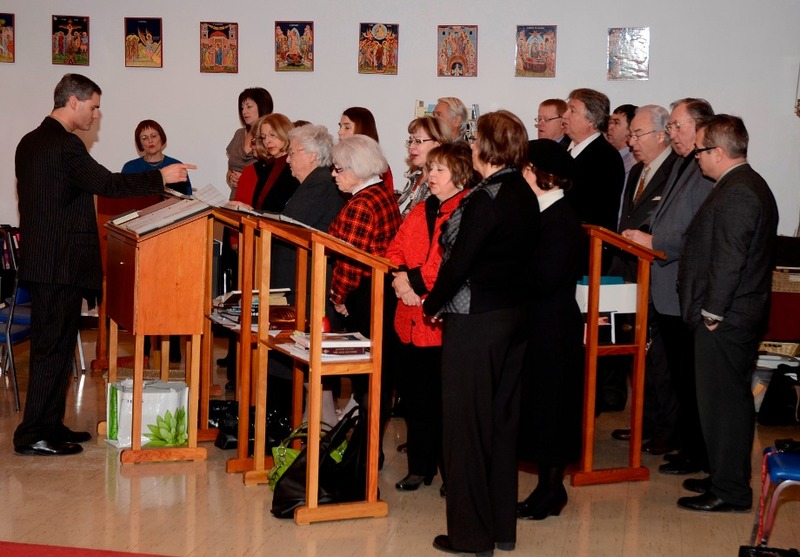 Members of our choir went carolling this year to our faithful. It was wonderful to have this tradition revived.